I was sitting in one of our local coffee shops, reflecting on 2015 and what I hope to see in this New Year, and had an overwhelming thankfulness for this town. 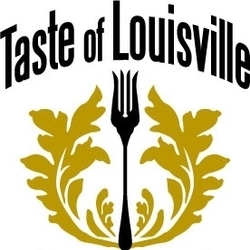 We may not be “so little” any more, but the character and charm of Louisville has carried on through every growth spurt, and that’s what makes it unique. A community of small and large businesses, people, dreamers, and doers that put us on the map and make this place thrive! So when I think about what I hope for in 2016, I hope to ENGAGE this wonderful community, made up of everything listed above and more, and tap into all you have to offer! What do I mean by engage? Well, I believe the best way to create & sustain a thriving business community is to find out what people are most passionate about, and let them run with it. This year, I look to engage our Chamber members by asking you to find what you’re passionate about and put it to use for your fellow members and community! At some point you wanted to be a part of something bigger, but often busy schedules and life stresses pull us away from what we want to do. They disengage us without us even realizing it, but now you find yourself in a comfortable routine, and it’s a little daunting to risk changing that. I want to challenge you to try, to become engaged again, to rekindle whatever made you want to get involved in the first place. Get involved with the events that interest you most. We have no shortage of fantastic events to be a part of! Like beer? 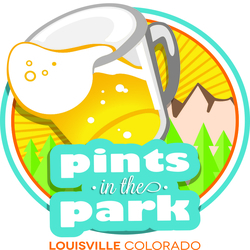 Find out how you can be a part of Pints in the Park! Have a great business tip? Share it at a networking event, or better yet, host a happy hour with the Chamber to share it with our members. Engage in social media. You are on there already, share what you find interesting from our page with friends, and share what you think we should know on our pages! 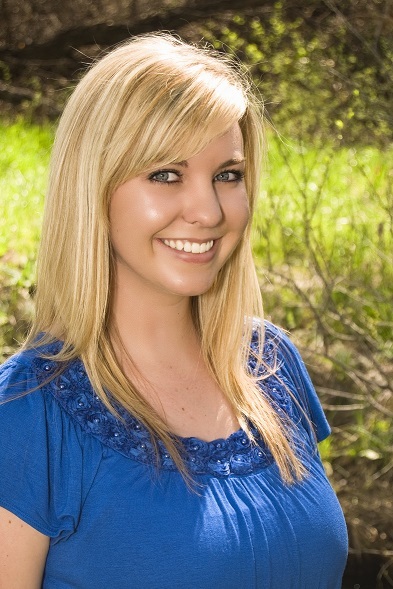 Push past your comfort zone at the next After Hours, meet someone new, and then visit their business. The only way to make meaningful connections is to be a meaningful connection. I read recently that “A comfort zone is a beautiful place, but nothing ever grows there”. Let this be a year of growth for you, for our Chamber, and for our community. I look forward to all you will get to experience this year when you take that leap!